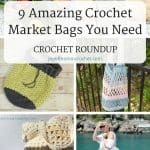 There’s nothing like having a few amazing crochet market bags ready to go. 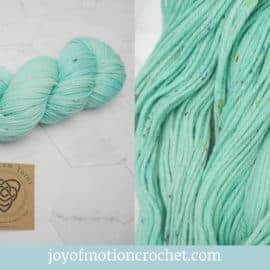 They have so many amazing purposes, such as carrying yarn (my favorite), carrying groceries (skipping the plastic ones), traveling & so many more. 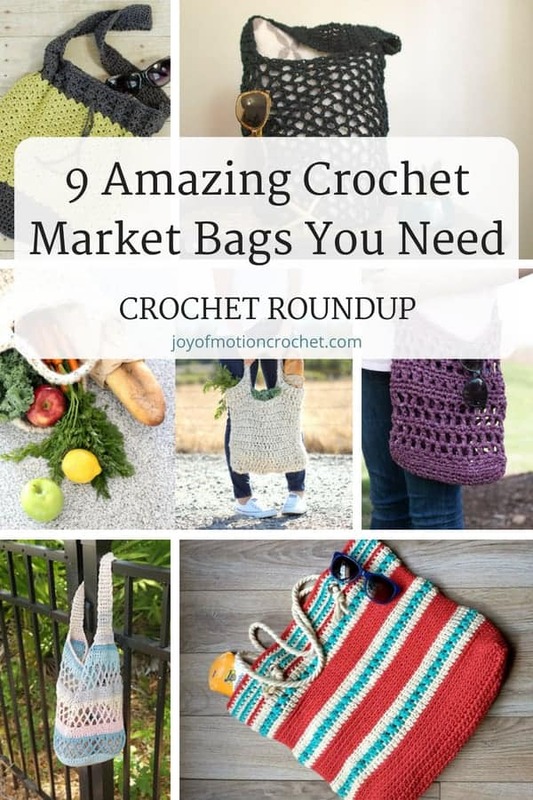 You’re going to love the amazing crochet market bags I’ve gathered for this crochet roundup. 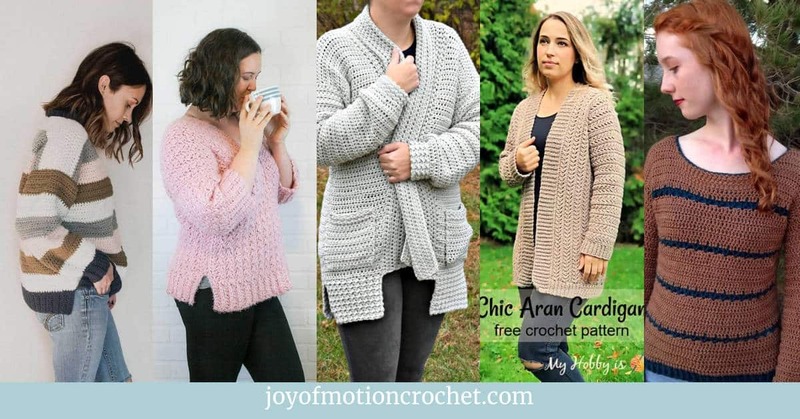 The wonderful crochet designers featured have definitely inspired me! 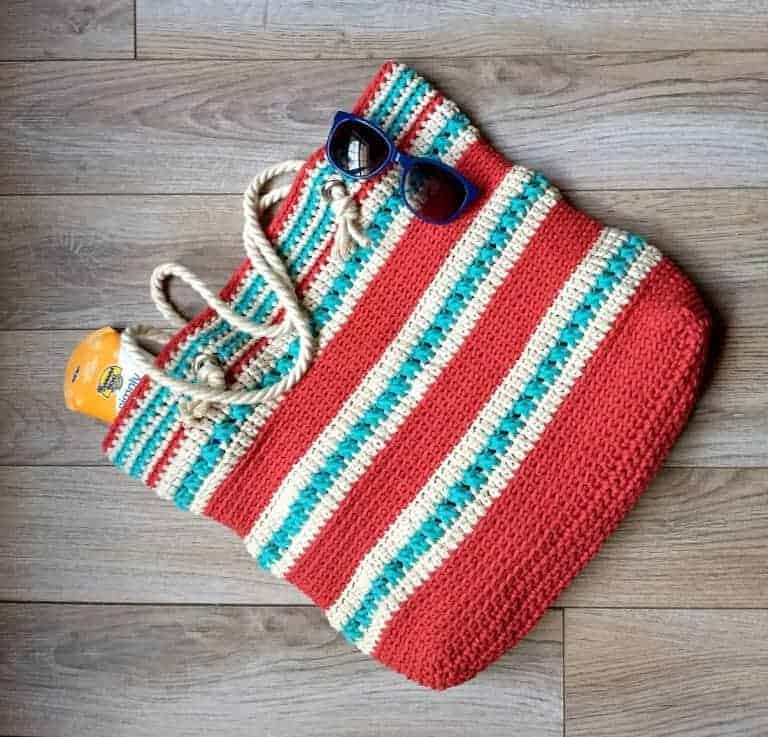 This HUGE crochet bag from Handy Little Me Knits is just what you need for a day trip to the beach or any market! This bag is the perfect size for holding all of your beach day essentials or anything you’ve shopped on a day out. 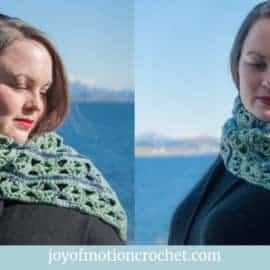 It’s also perfect for yarn! Summer time means trips to the farmers market and hopefully more crochet time! And what do you need for all of that?! 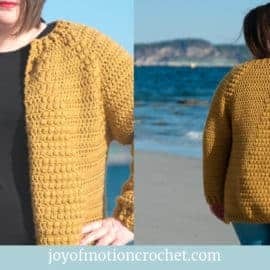 A crochet bag! The Magnolia Market Bag from Two Brothers Blankets is easy to make, easy to customize to your needs, and is just plain beautiful! 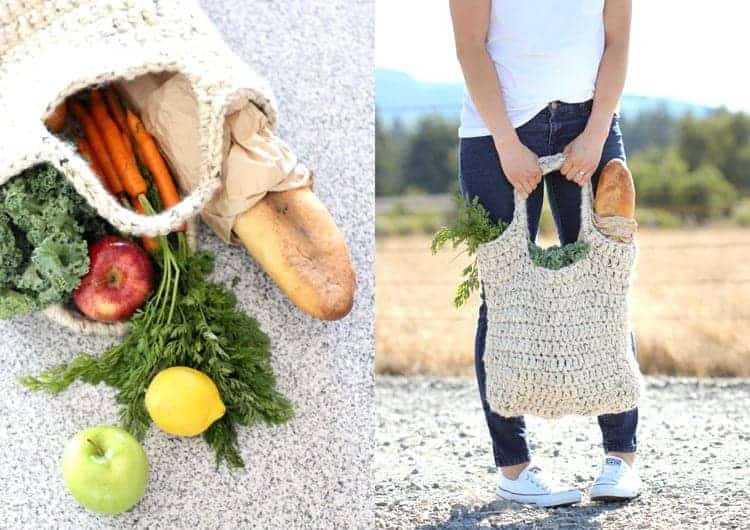 This sturdy market tote from Delia Creates is a great crochet tote bag to bring to the farmer’s market, but also to travel with yarn or go shopping. 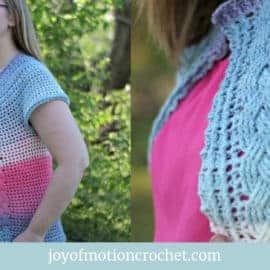 It’s a easy and classic design, but fun to make! 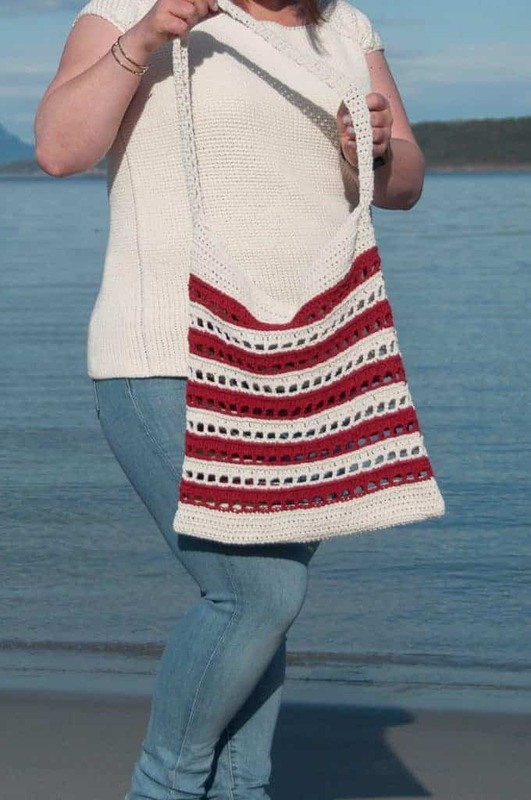 The Asbury tote by Mary from Croyden crochet is a great crochet market bag that works up fast. 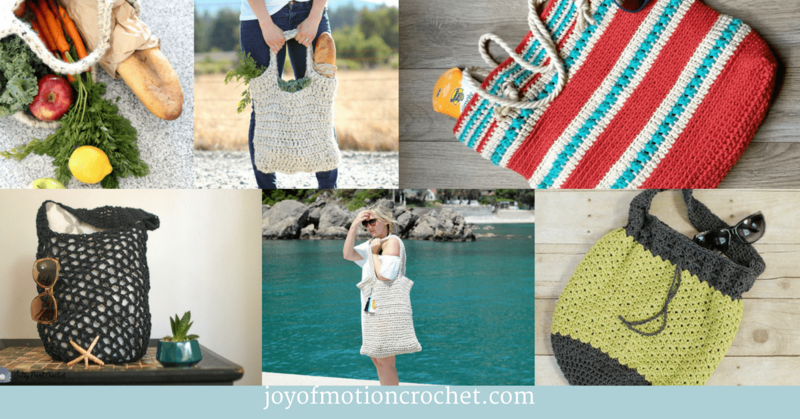 It’s perfect for the beach, but can be used as a market bag, yarn bag & much more! 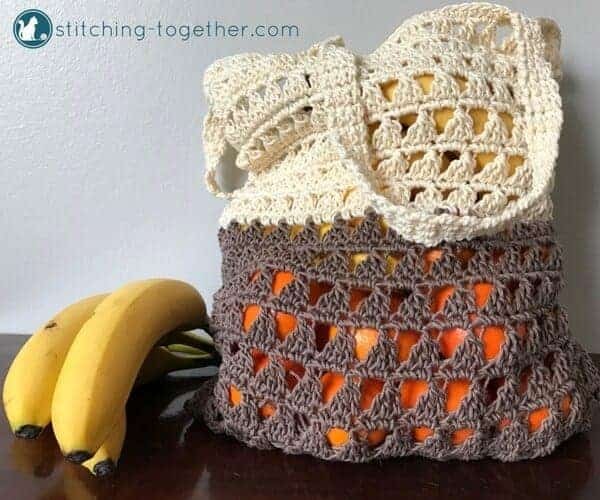 This crochet market bag from Stitching Together is perfect for buying groceries. It’s also a fun bag to use for your yarn or for any occasion when you need to carry something. 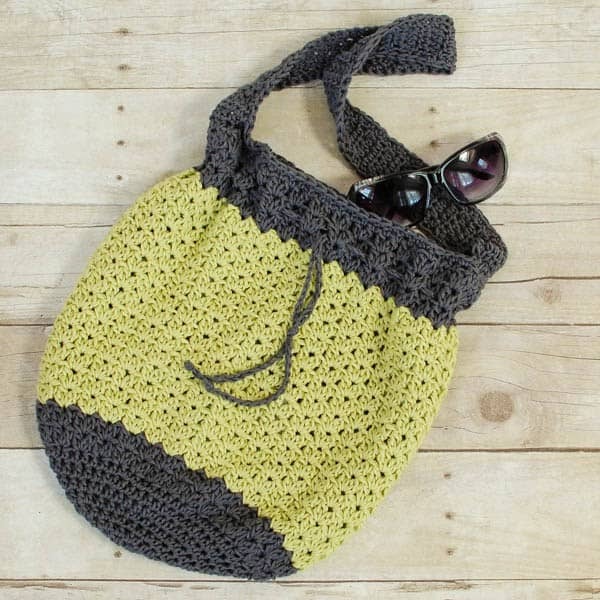 The Milo Crochet Market bag by Resqued Paw Designs is a great crochet pattern that works up pretty fast. 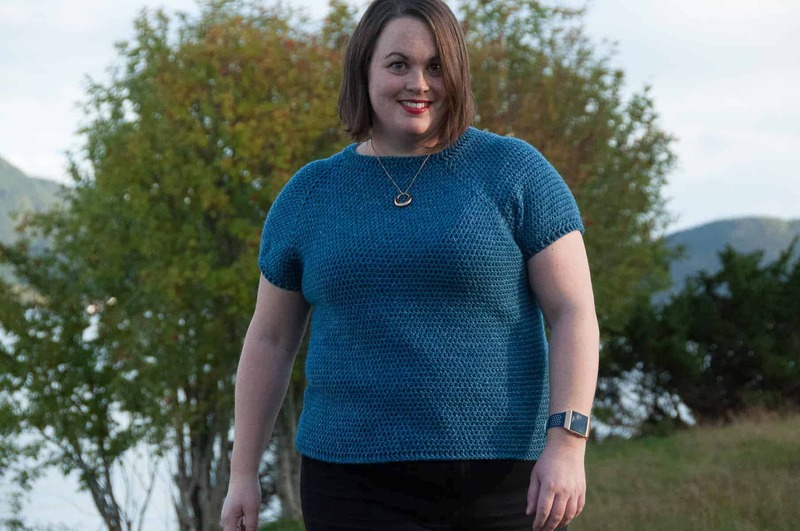 Crochet it in just days or hours. 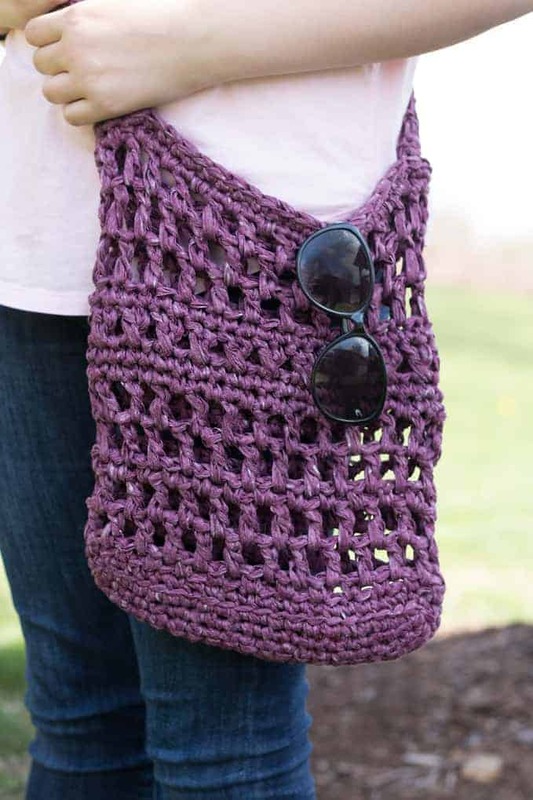 This Easy Summer Tote by Petals to Picots is truly a casual and lightweight summer crochet bag pattern. 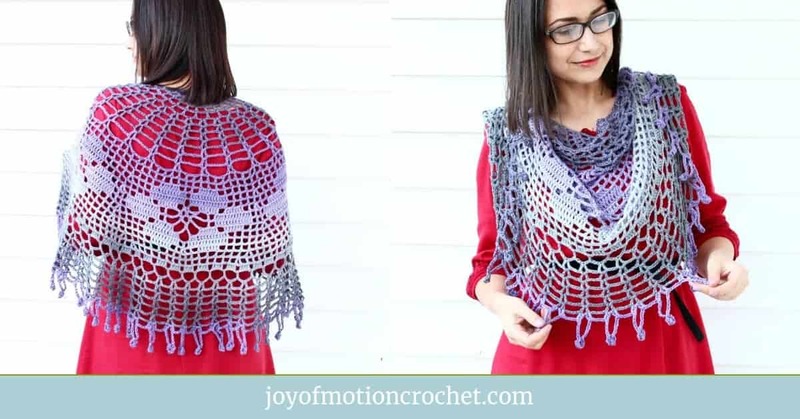 It’s perfect for shopping, going to the beach or even carrying yarn. 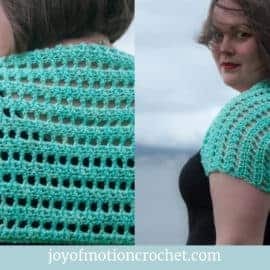 This Pentagonal Mesh Market Bag by Salty Pearl Crochet is such a nice market bag. 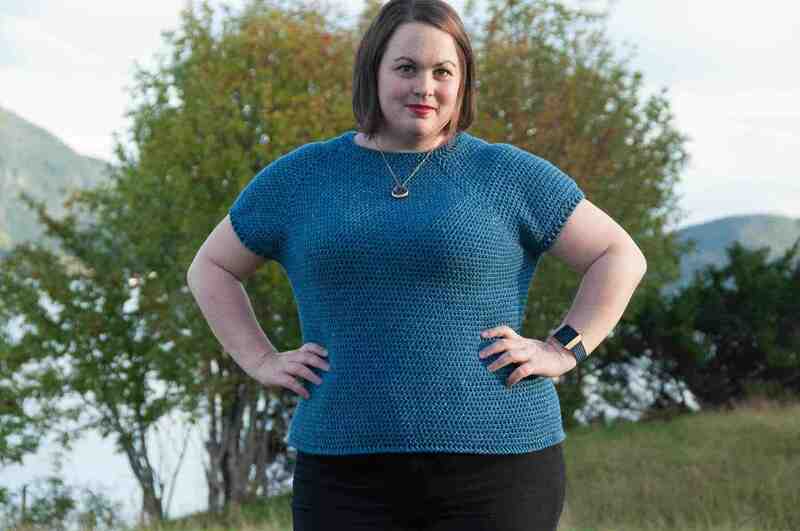 What’s especially great is the fact that it doesn’t use a ton of yarn. 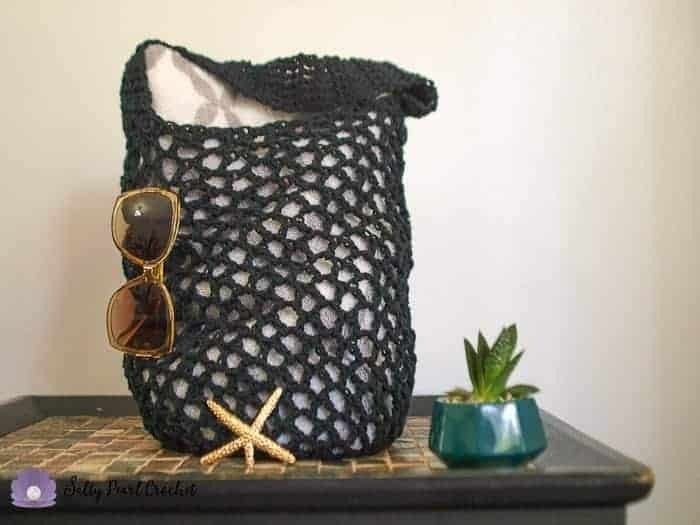 It’s a great crochet bag to bring to the beach, the park or even to the farmers market, it’s up to you! 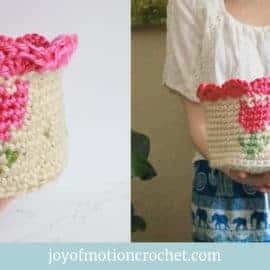 This is such a fun market bag to crochet. 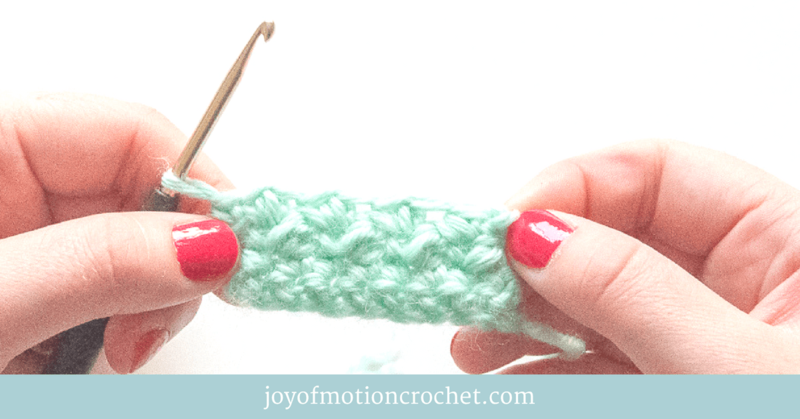 It’s quite easy to crochet & the stripes makes it look cool! 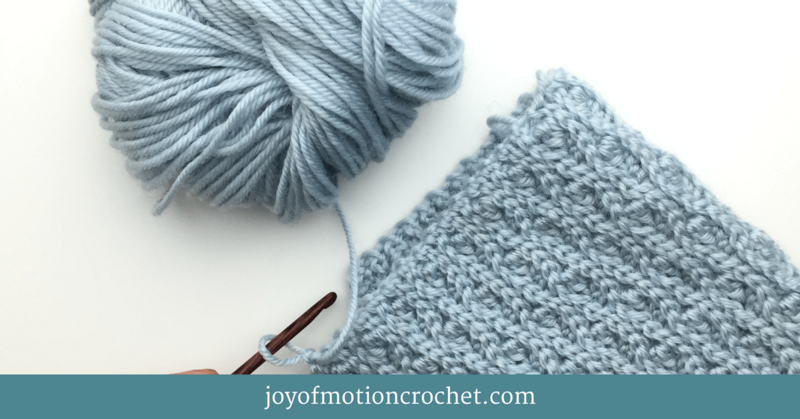 It’s recommended to use a sturdy cotton yarn, that will make the tote bag last forever. 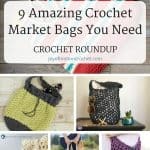 Don’t forget to PIN this roundup about amazing crochet market bags to your Pinterest boards! Thank you for including me in this round up of amazing bags! So happy to share & your bag is beautiful! Hi, Janne! Thanks so much for including my bag in another one of your awesome roundups! 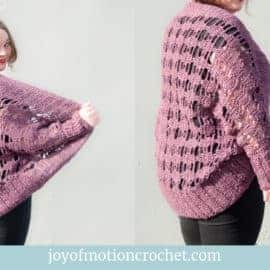 I just love all of the patterns you have chosen to share. Thank you! 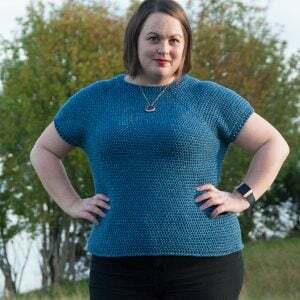 I’m so excited about this collection, because these are really great patterns & yours is perfect for it 😊 Have a great weekend too!